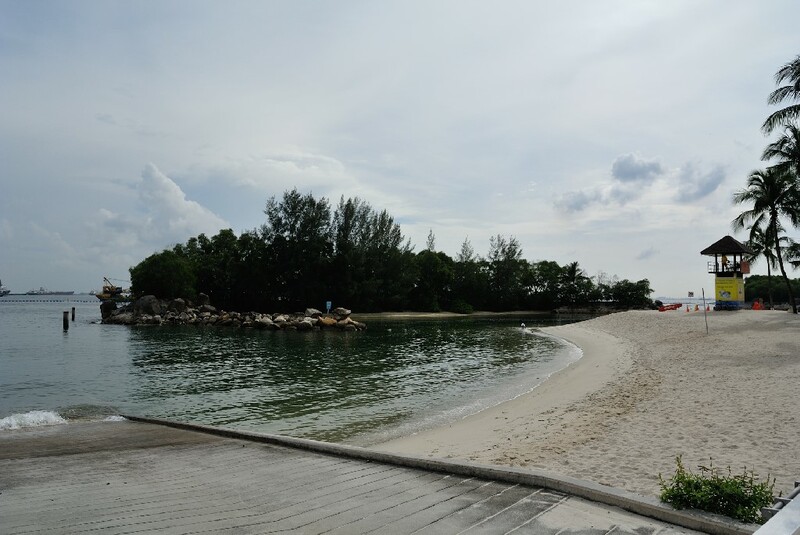 It has been years since the last time I was at Sentosa, much have changed and it was nice to be back. I always stay in the city every time I travel to Singapore but for this trip, I decided to stay in this part of the island. Selecting a hotel was made by using Agoda, despite the mishap in my first booking, I gave them another try. Ultimately, I selected the Mövenpick Heritage Hotel because it was them who responded promptly to my inquiries prior to the booking. It was a great choice. 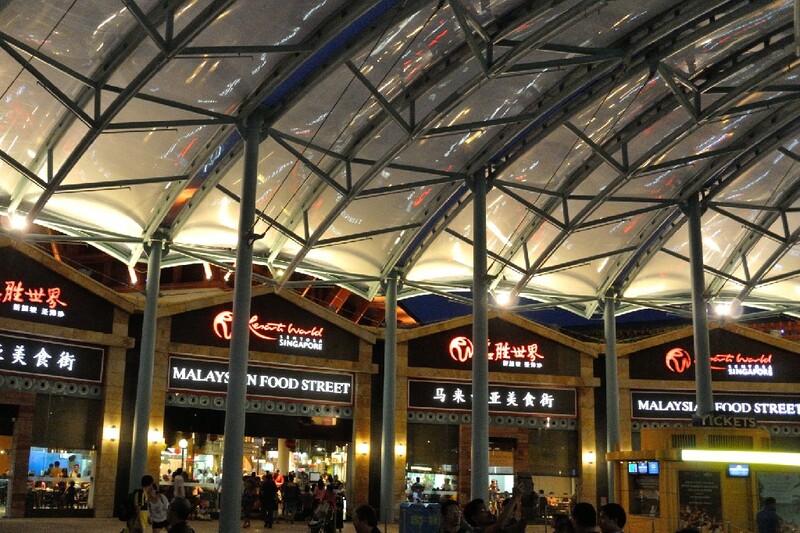 Firstly, it sits on a very strategic location within Sentosa, just in front of Imbiah Lookout and Imbiah Station. Going to Resorts World or Siloso Beach is just one train station either way. Mövenpick Heritage Hotel is very nice and the room is large enough complete with ameneties. The attractions here include The Merlion, Butterfly Park & Insect Kingdom, Images of Singapore, MegaZip Adventure Park, Singapore Cable Car, Tiger Sky Tower and a few others. By the way, you can download a free app for iOS or Android to guide you around. The app is called My Sentosa. 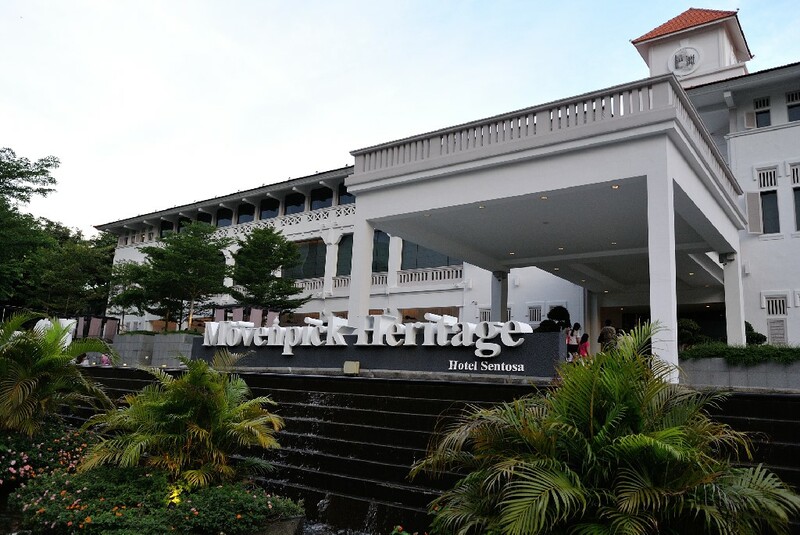 From Mövenpick Heritage Hotel, it is better for me to just walk as taking the train is just a waste of time queuing and waiting for the ride. The beach is small, to be expected from a tiny island. You can find bars and food places around the area, but what really attracted me here was iFly, where one can practice sky diving in the 18 feet tall wind tunnel with acrylic glass. The iFly experience is not cheap but for the experience, I'd pay for it rather than talking the tour of Universal Studios Singapore. The first part of the iFly experience is watching an informational video, the second part is the tutorial from a certified sky diver, and the third part is the actual skydive experience. I've been suited with the proper gear, and we're ready to roll, rather fall! I took the package that came with one photo for SGD114, but I ended up taking an extra dive for SGD30 and another photo + DVD for SGD55. Damn, I got carried away! It was addicting and at this time of my life, it was a tick off the bucket list. 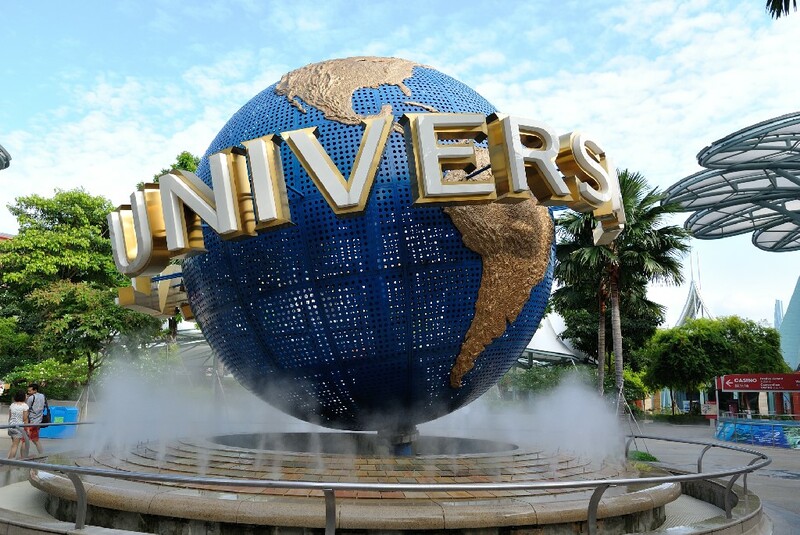 I didn't bother going inside the Universal Studios Singapore (USS) theme park as my interest was more on the food offered in this part of Sentosa. The other attractions here include the Crane Dance, FestiveWalk, Lake of Dreams, and Marine Life Park. If you plan go take the USS tour, make sure you come early as hundreds of people were lined up past 10am. On recommendation of a friend, I had to try Din Tai Fung at Resorts World Singapore which is a Michelin starred restaurant. The prices are not atrocious, but not cheap either. The challenge is that I went there at dinner time and the queue is long. At time of my reservation they were serving #170 and I am #190. Nevertheless, I was able to get in and I ordered Xiao Long Bao, Shrimp & Pork Dumsum, Pork Chop and Duck. All were good, but as I will find out much later, there is something much better to suite my taste. I also had an opportunity to dine at Tamarind Hill courtesy of my hosts. It is a Thai restaurant, but I was generally disappointed about the lack of spicyness, perhaps due to having guests from varying countries that it was tamed down. The food is good despite my longing for more spicy flavor. Finally, I went to Malaysian Street Food but I was too early. They open at 11am on a Thursday and since I have to leave for the airport, I decided on having Bak Kut Teh. When the place finally opened, I was the first to order the special version, and it was very good. It satisfied my craving and definitely worth the wait. I wasn't able to taste the offering of the french restaurant Joël Robuchon as it was too late on the Wednesday night I went to the area. Expect to pay at least SGD100 for a meal here. There are some packages starting at around SGD120, and a promo of what seems to look like a sampler for SGD34. I had the intention of ordering the Foie Gras and Lamb. The other food place I missed was Osia, which is closed on a Wednesday, as is the Malaysian Street Food. This restaurant features the Black Angus Beef but alas, maybe next time.